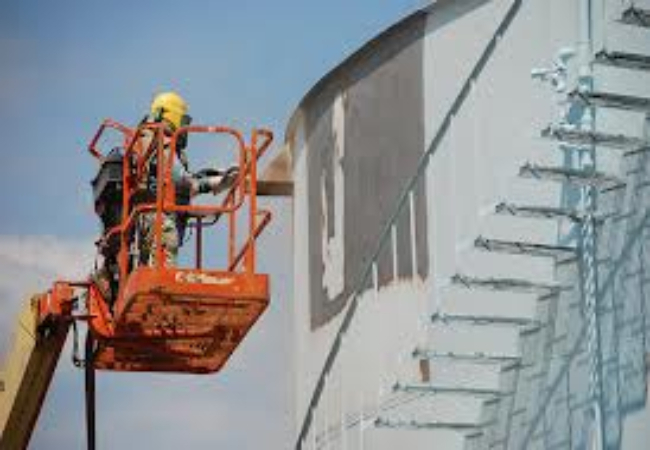 Safe Industries Ltd undertake all aspects of Industrial blast cleaning .We tailor suit our service to offer the customer the best solution available to meet their specification. 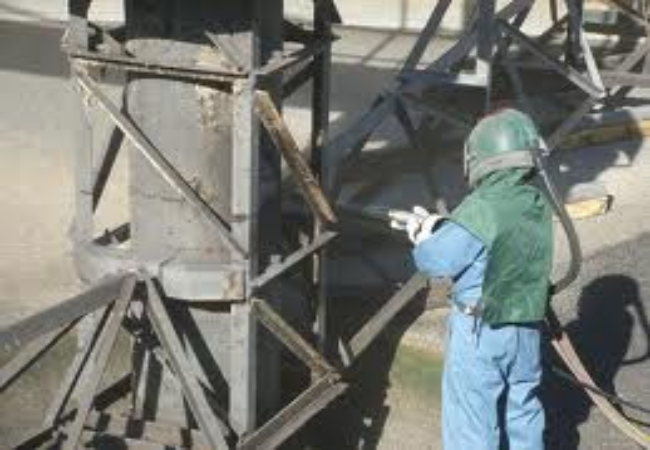 Safe Industries Ltd provide on-site abrasive blast cleaning services by utilizing various metallic and non-metallic medias we are able to remove old coatings, corrosion and contaminants from any surface. Working to BS4232 we are able to surface profile steel to any specification. 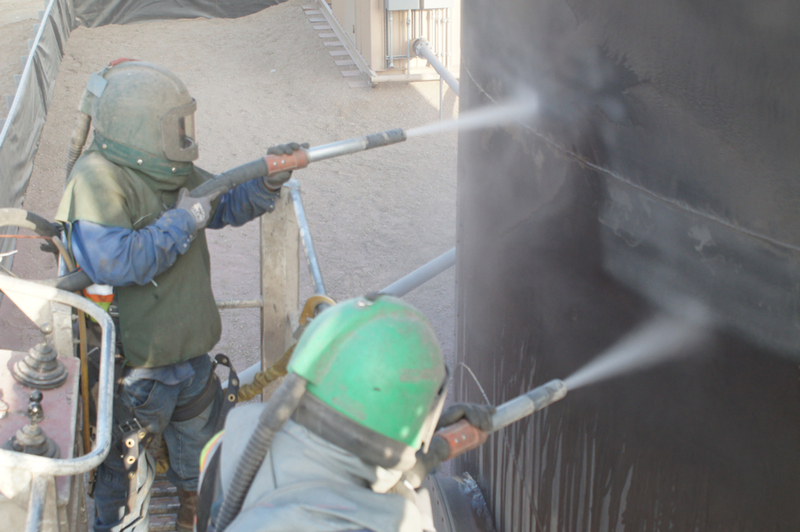 Safe Industries Ltd offer a non-abrasive blast cleaning system utilizing mineral based media's for the removal of product build up We offer a safe alternative to solvents and caustic solutions. 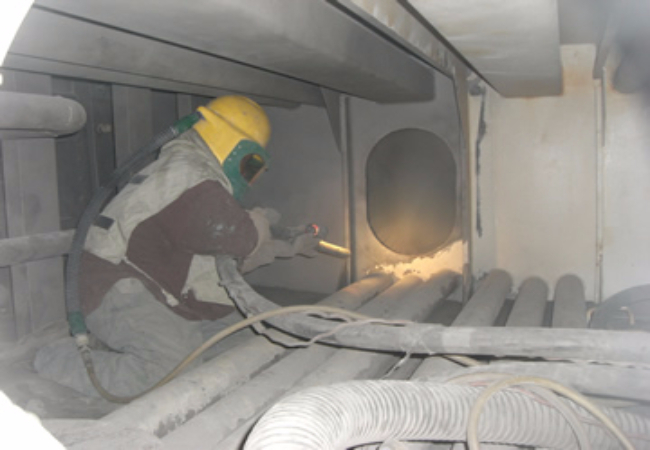 We utilise a low pressure compressed air supply and introduce various fine mineral based cleaning media’s, therefore eliminating harmful VOC emissions and eliminating the potential of creating an explosive atmosphere. 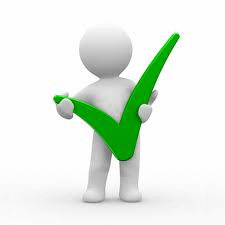 Our Cleaning Systems can remove product build up from virtually any surface.